This beautiful and most gentle woman Gloria M. Ellmore was born January 26, 1945 in Pennsylvania, but has lived in Virginia for over 50+ years. 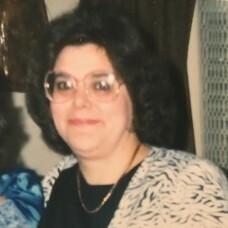 She passed away in her home in Dumfries, Virginia on Monday, April 9th surrounded by her family. She loved everyone. She also loved life, the beach, bingo, playing cards, and the casinos. She lived for her grandchildren, family, and friends. Anyone that came in contact with Gloria instantly gained a friend for life. Gloria was married to her late husband Francis (Lou) Ellmore. She is survived by her three children Lisa Ellmore Boatwright (Doug), Liz Ellmore Conward (Glenn), and son Louis "Louie" Ellmore. She has four grandchildren Douglas Boatwright, Austin & Gabrielle Conward, and her late grandson Justin Conward. She is also survived by her siblings; her sisters, Mary (Liz) Dalessandro, Jean Kizis, and Theresa Ripa, as well as her brothers John (Joe) Dalessandro, and Anthony (Tony) Dalessandro. 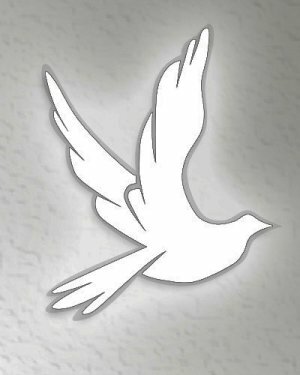 Visitations will be held at Everly-Wheatley Funeral Home on Friday, April 13th from 2-4 PM and 7-9 PM; with a visitation 1 hour prior to services on Saturday, April 14th from 10-11 AM with a funeral service at 11 AM. Interment will be at Mt. Comfort Cemetery at 12:30 PM.